Do You Know How Beneficial Is Cow For Human Life? 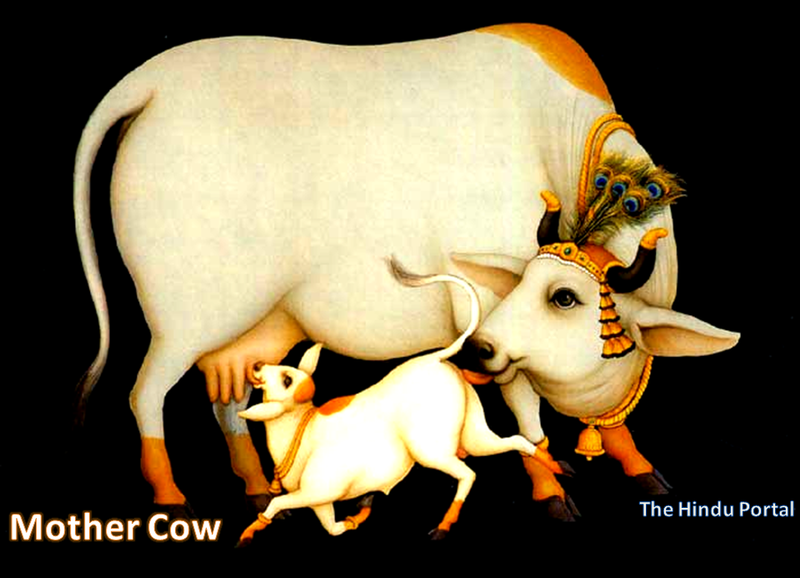 Cows as ‘Kamdhenu’ are the fulfiller of all desires. Wherever there is a cow, there is influence of all heavenly constellations and blessings of all gods. Cow is the only divine living being that has a Surya Ketu Nadi (vein connected to the sun) passing through her backbone. Therefore the cow’s milk, butter and ghee have golden hue. This is because Surya ketu Nadi on interaction with solar rays produces gold salts in her blood. These salts are present in the cow’s milk and cow’s other bodily fluids which miraculously cures many diseases. So Please Love Cows ! Love Animals ! Be Vegetarian and share this information with others for the sake of our beloved cows!